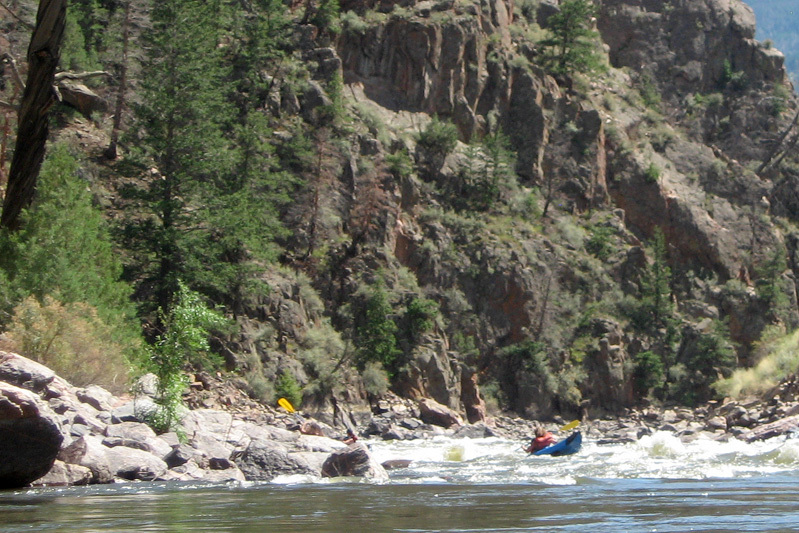 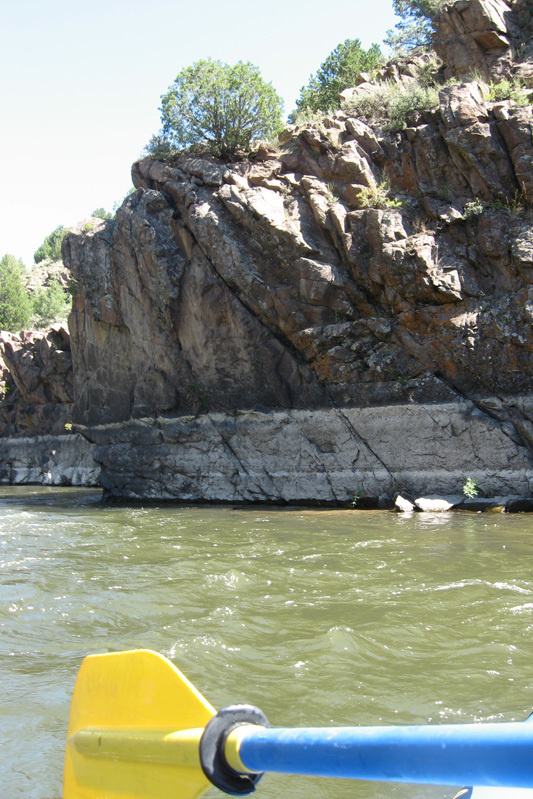 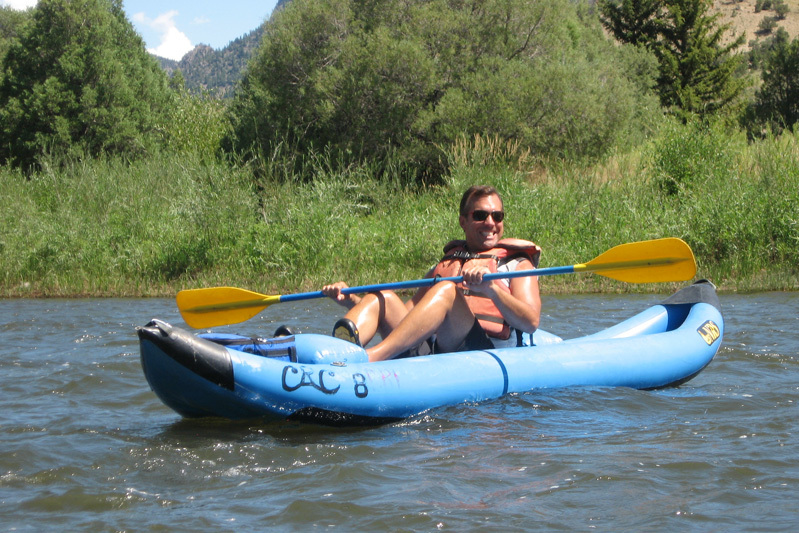 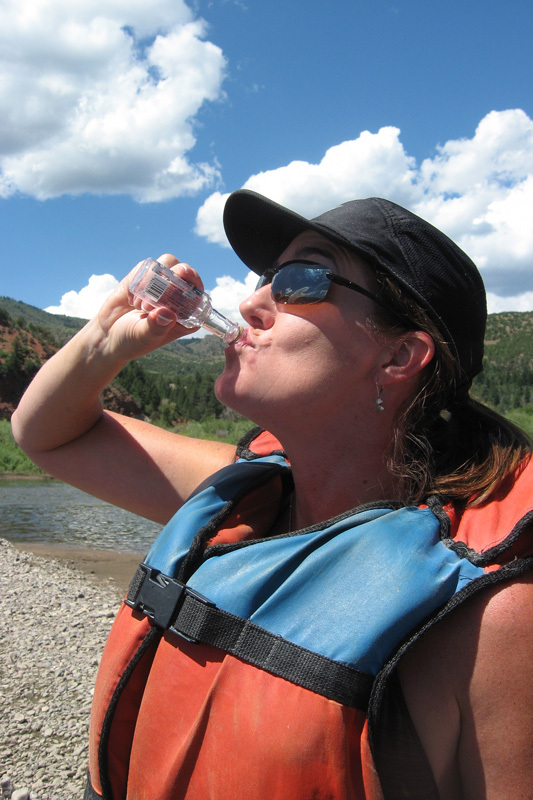 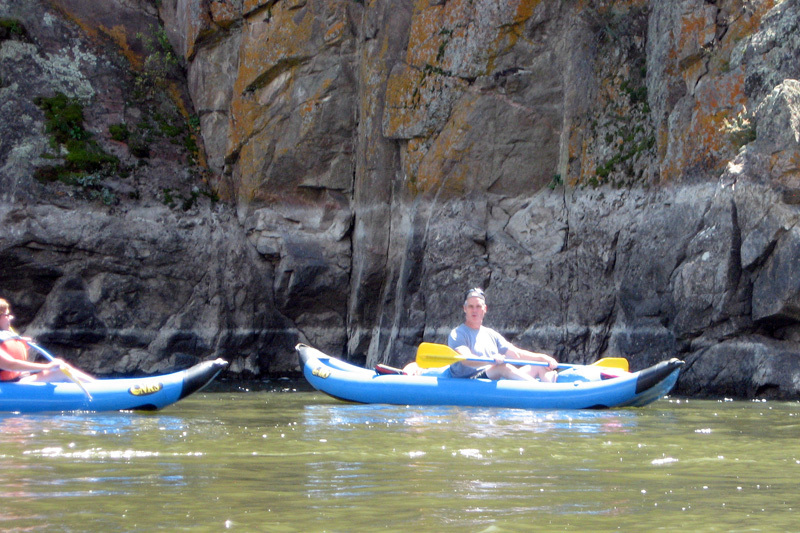 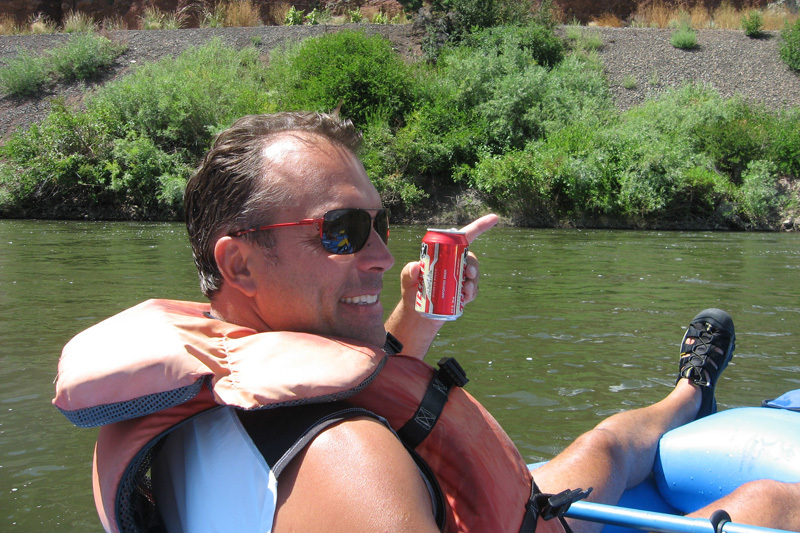 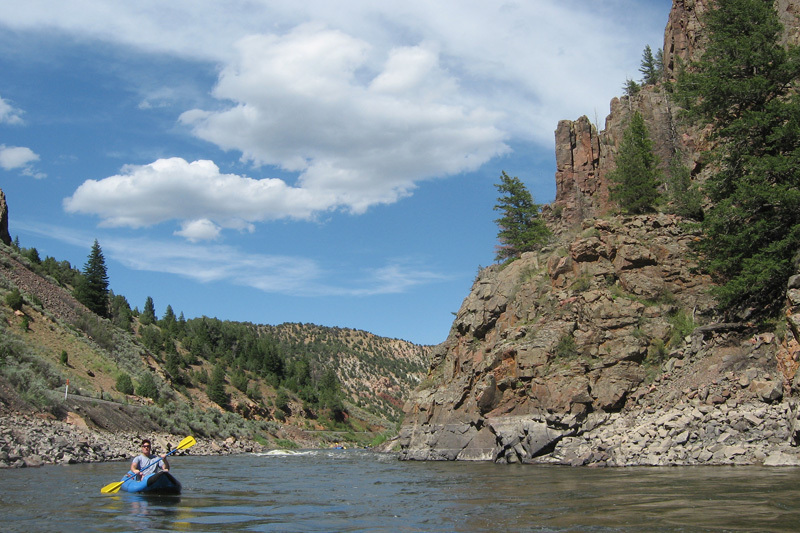 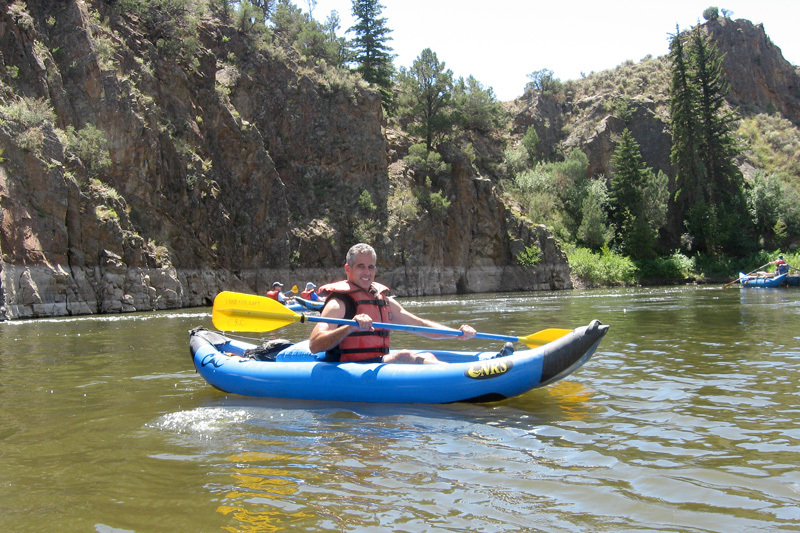 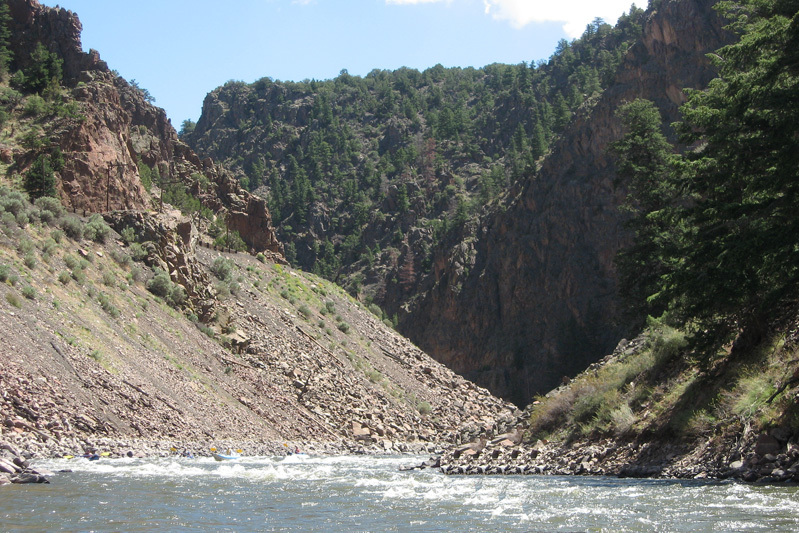 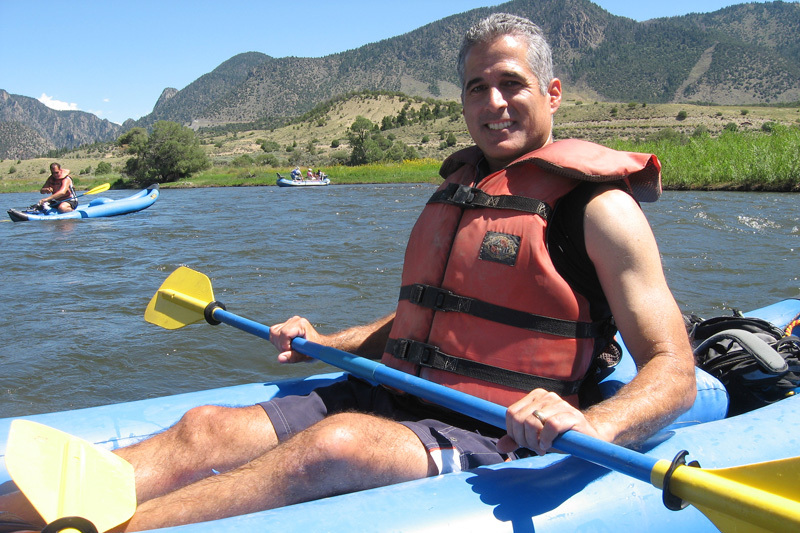 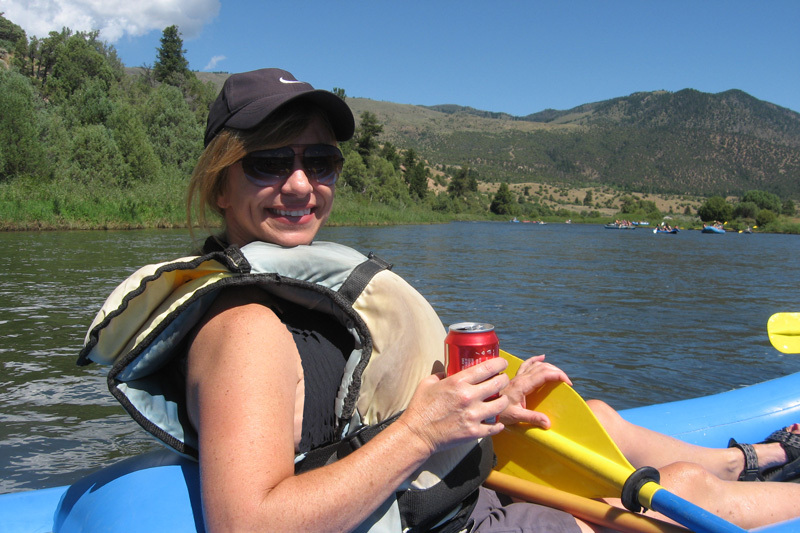 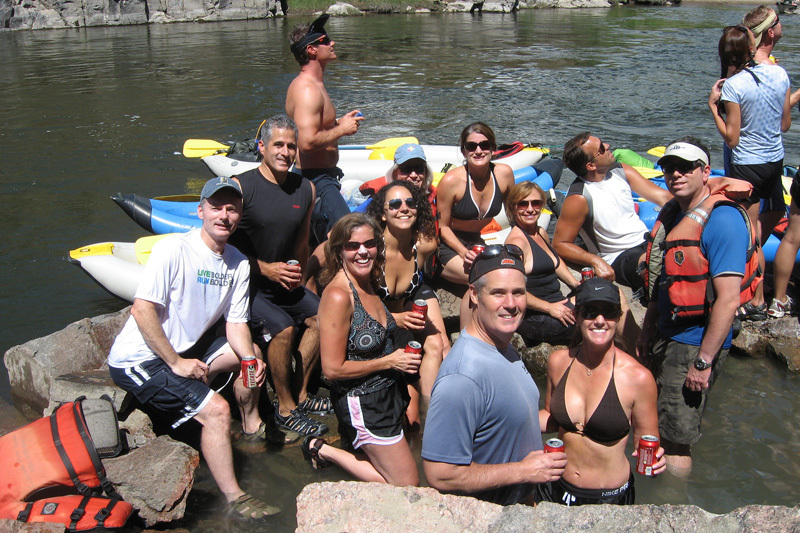 Our friend Don organized a scenic kayaking trip down the upper Colorado River which was dubbed the "Donny Tecate Adventure". 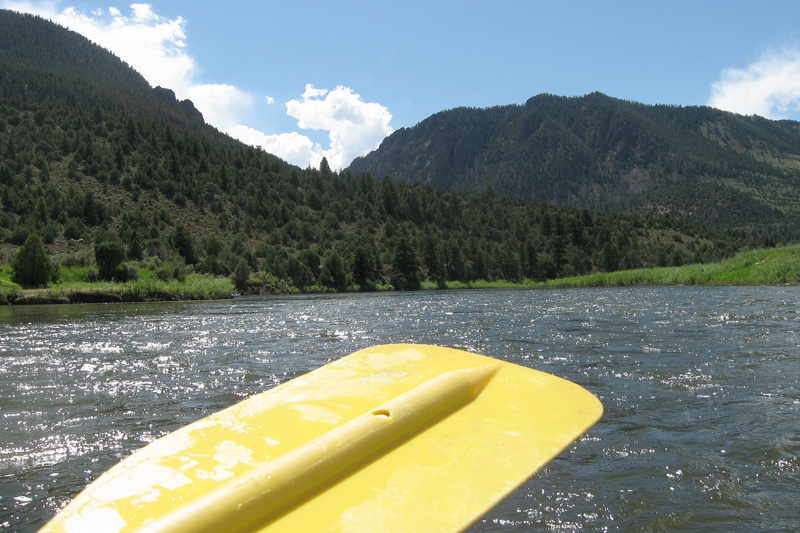 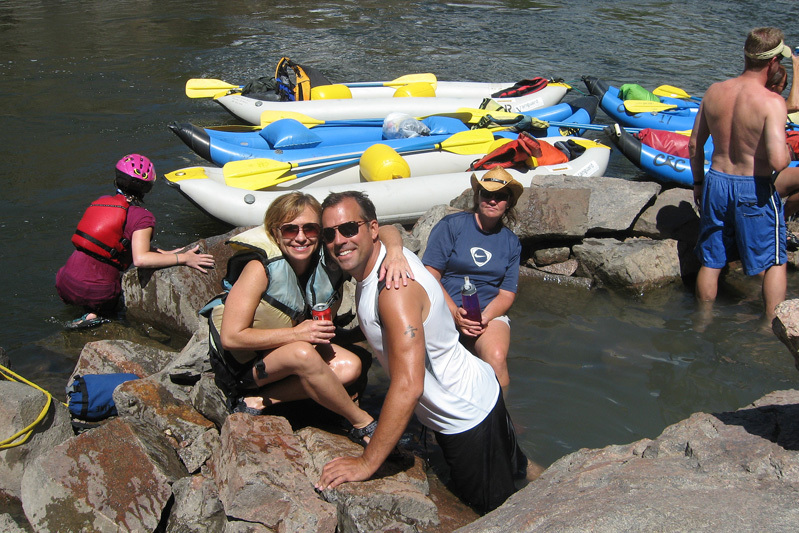 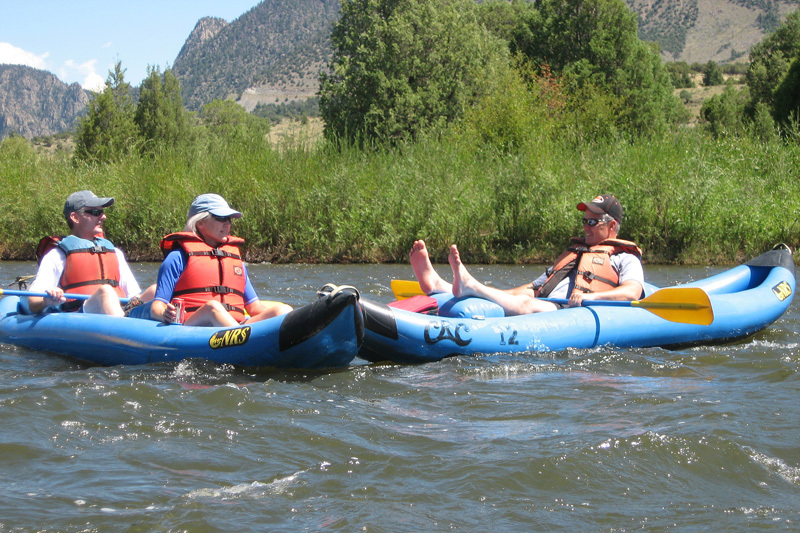 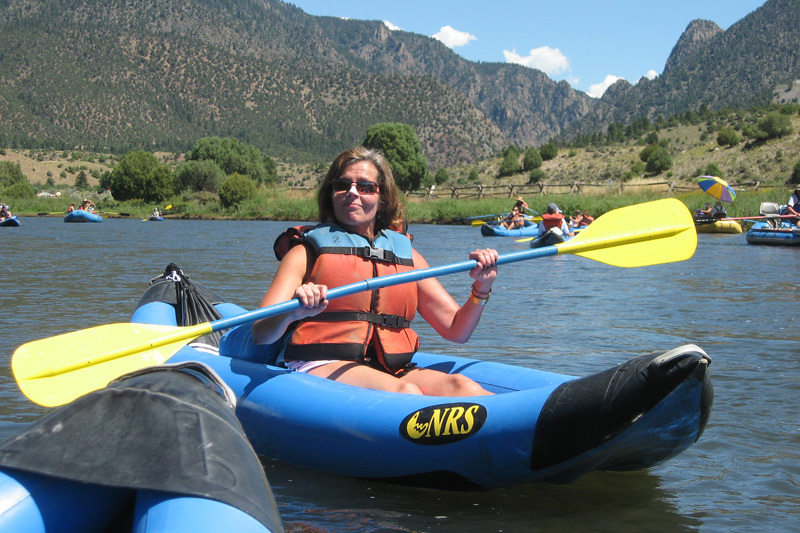 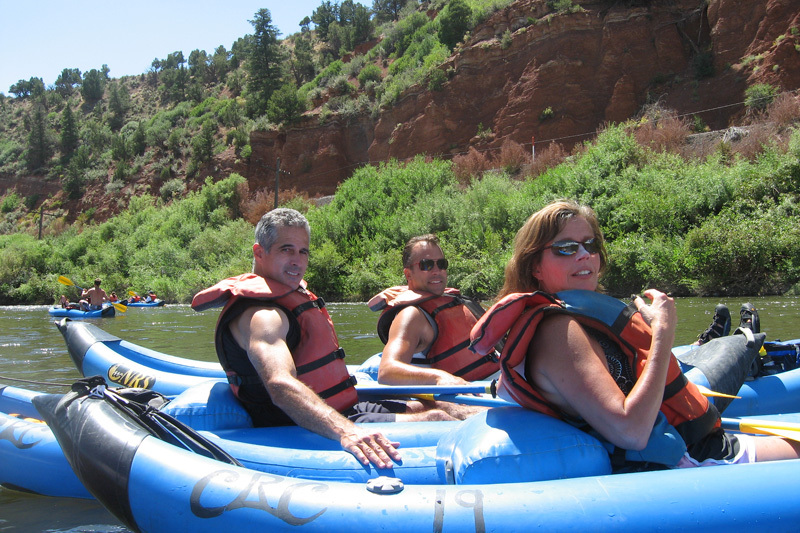 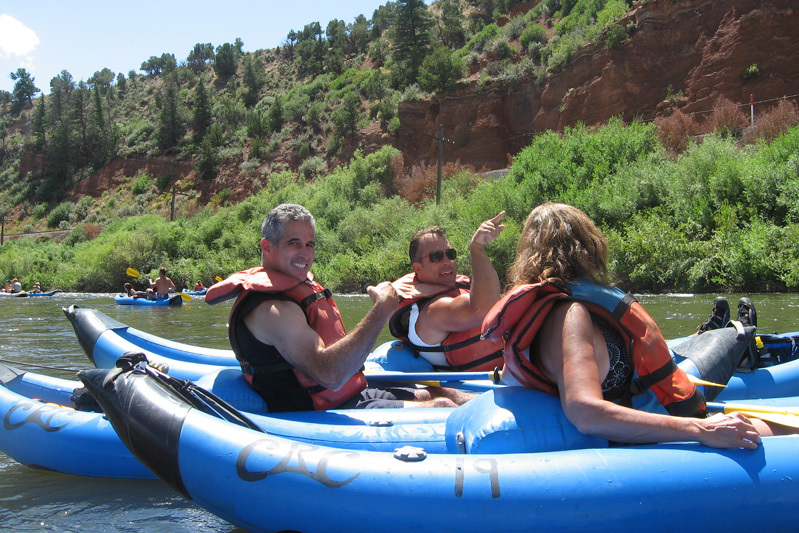 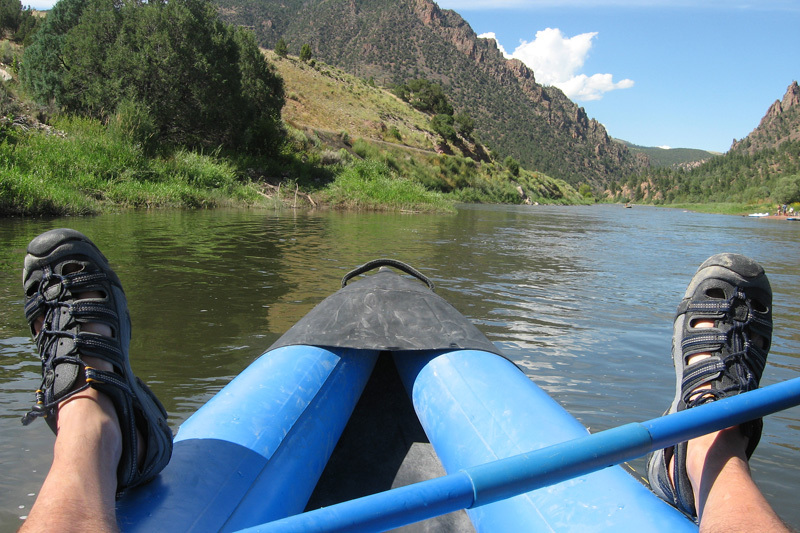 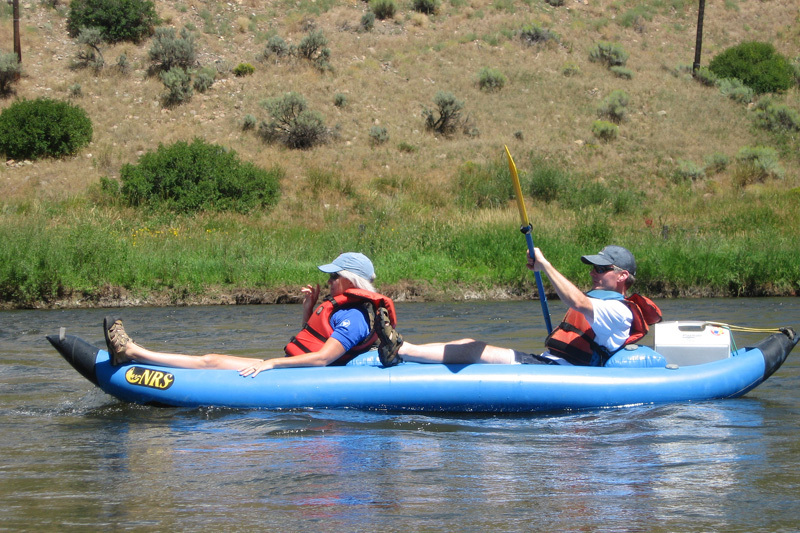 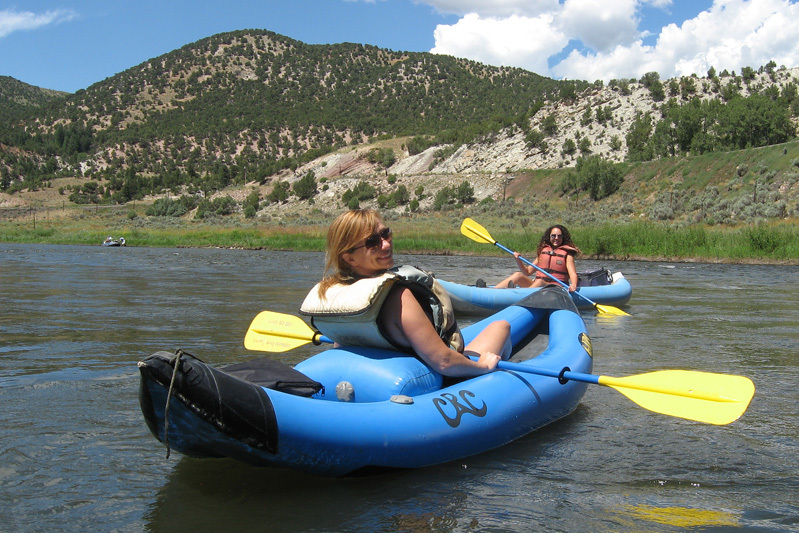 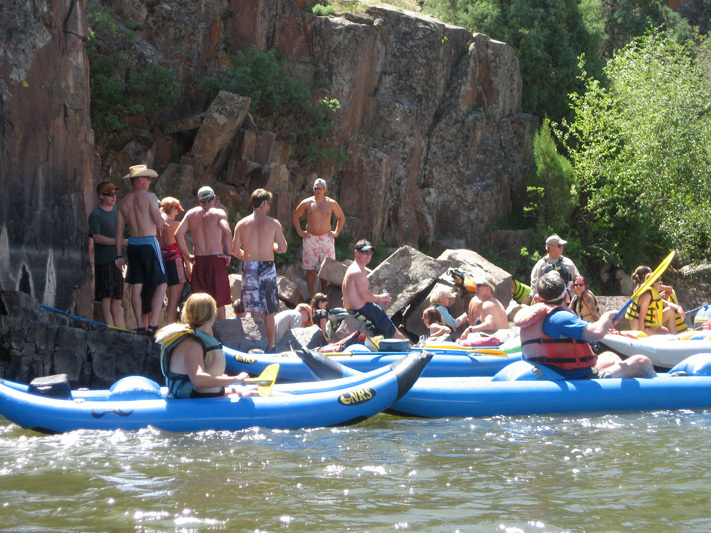 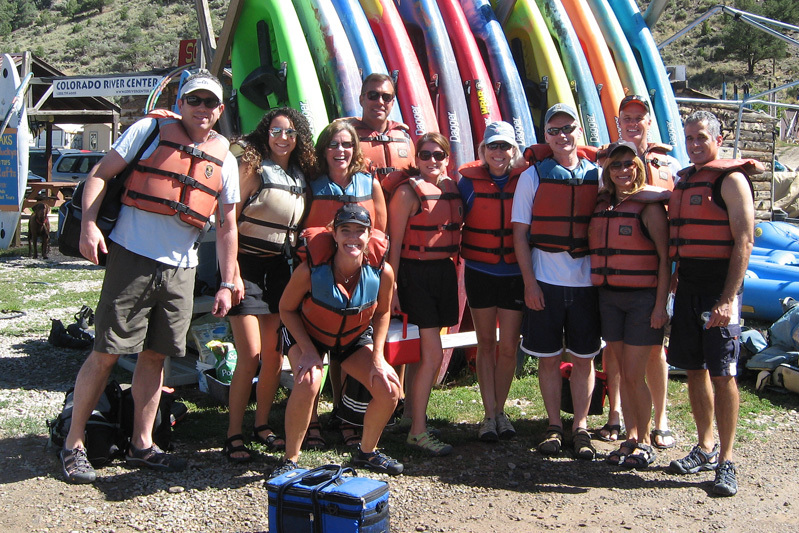 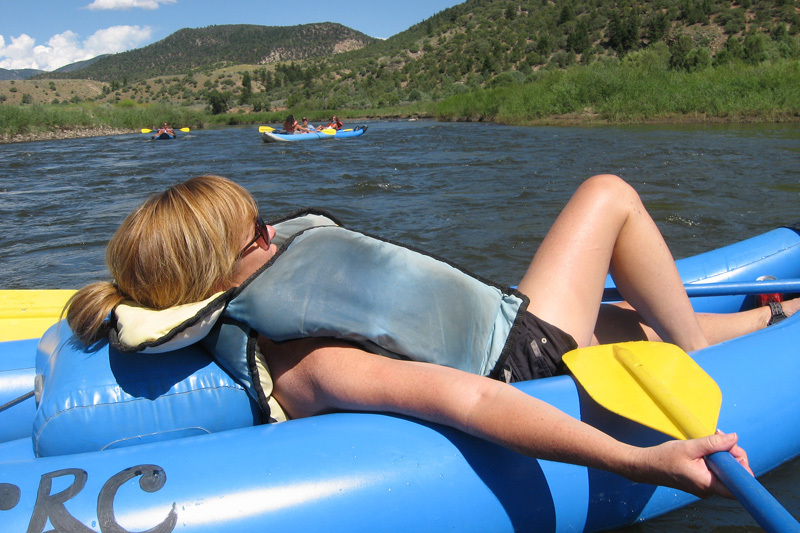 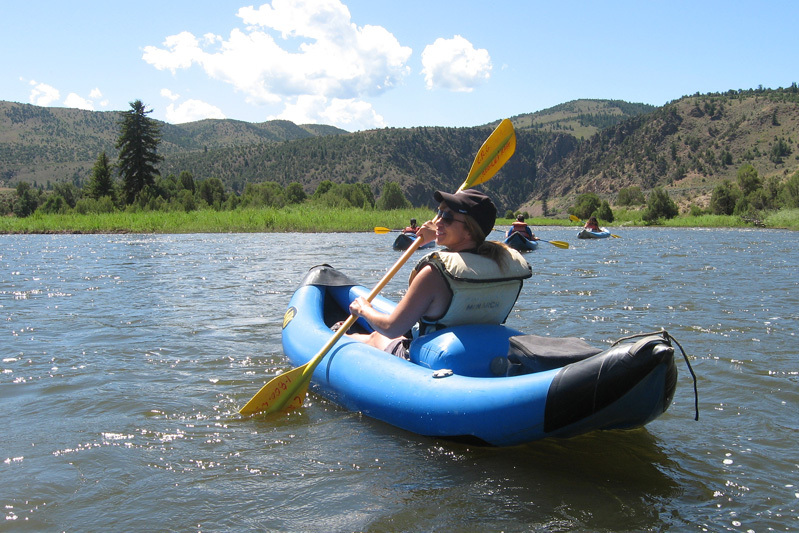 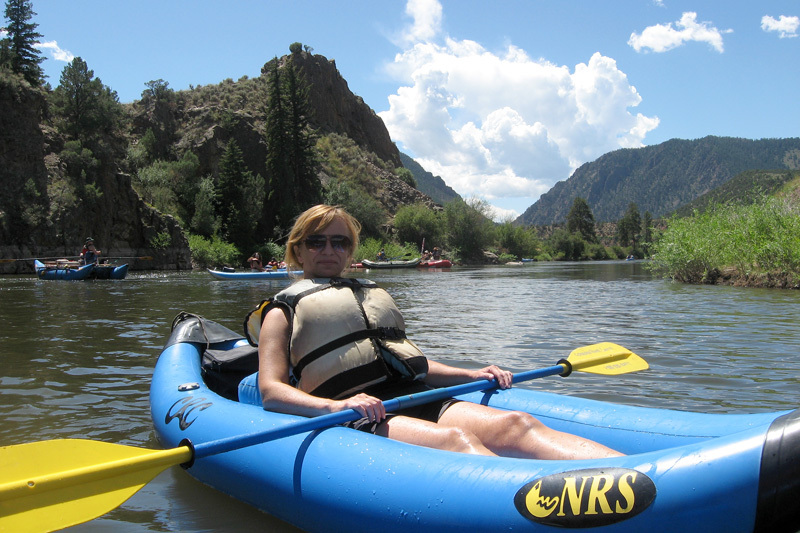 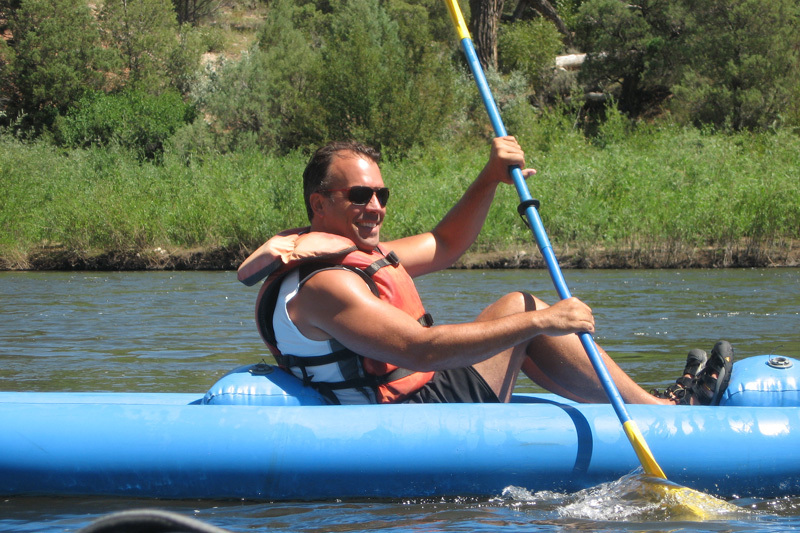 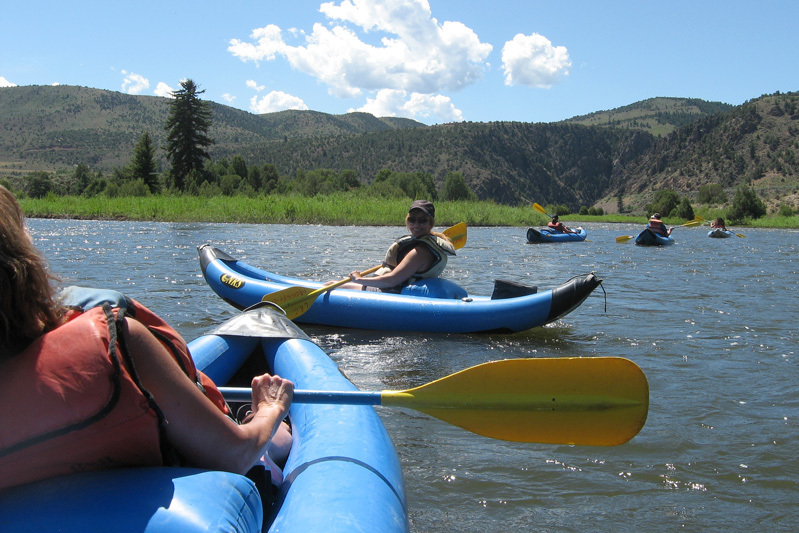 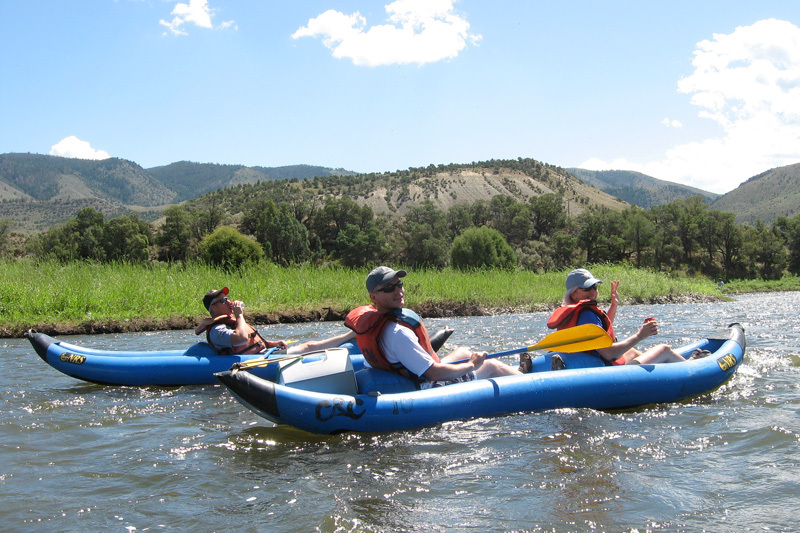 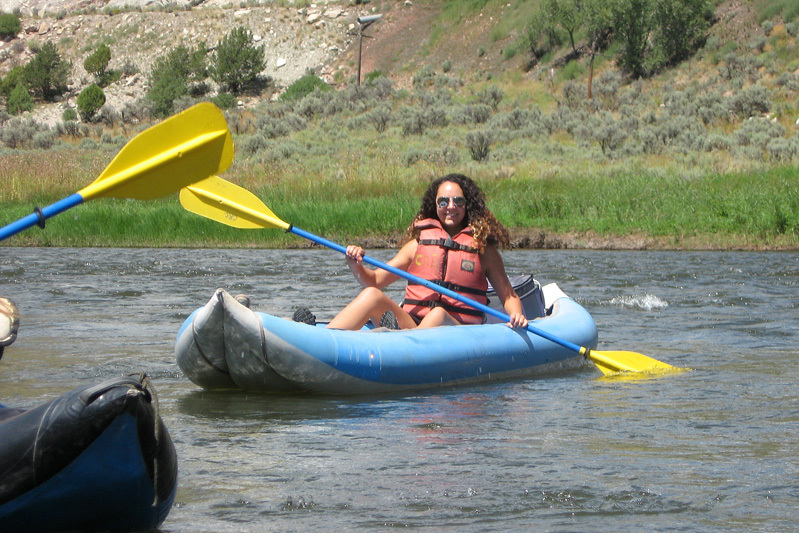 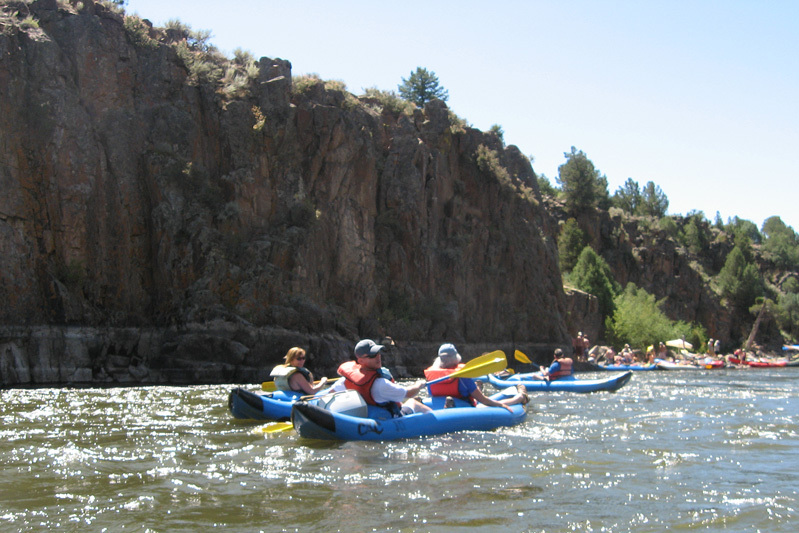 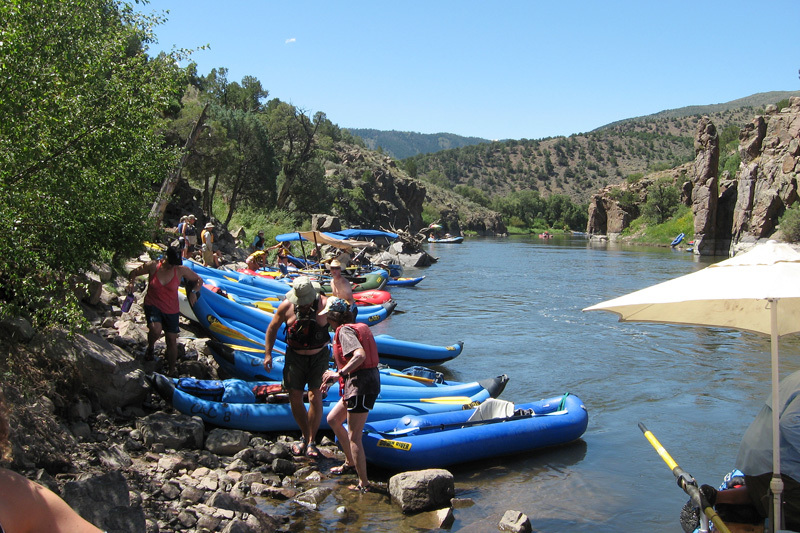 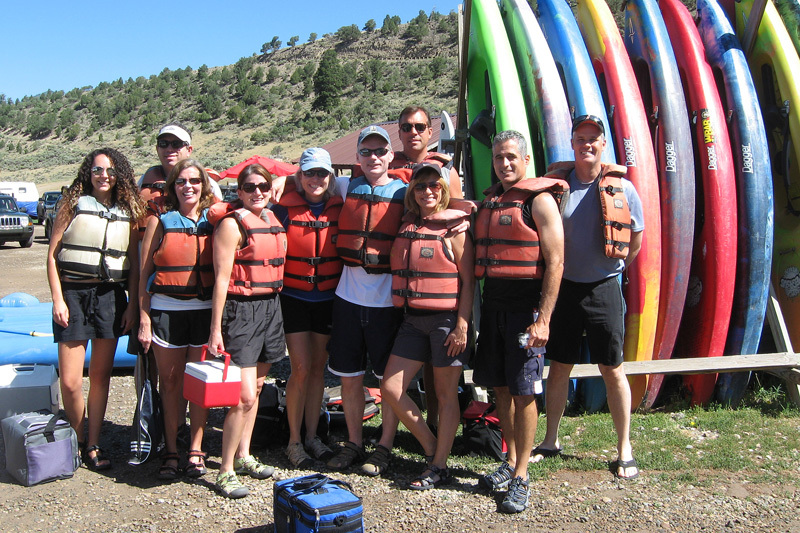 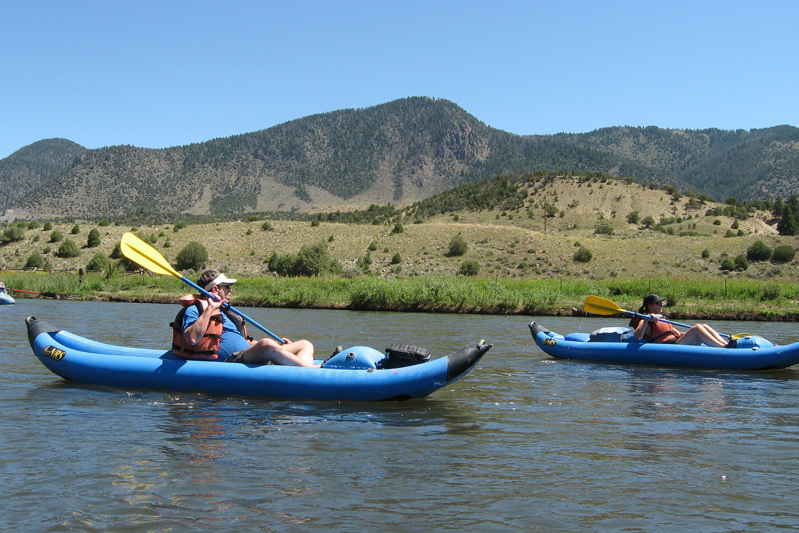 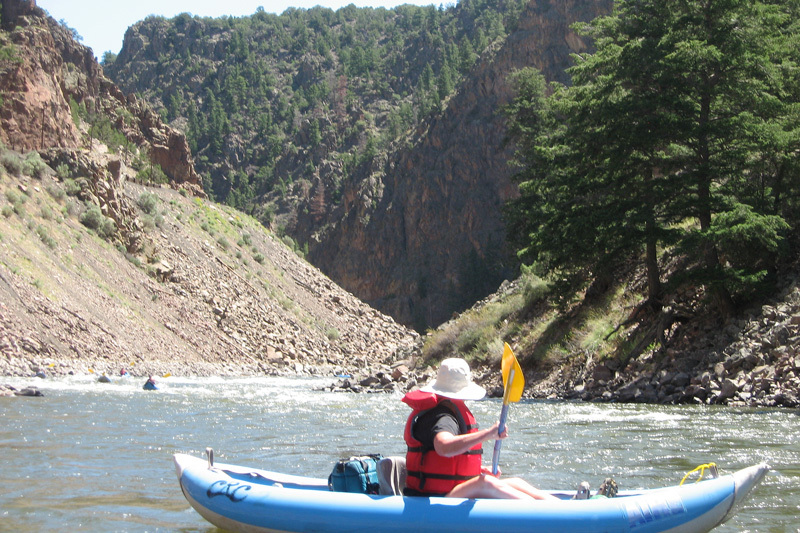 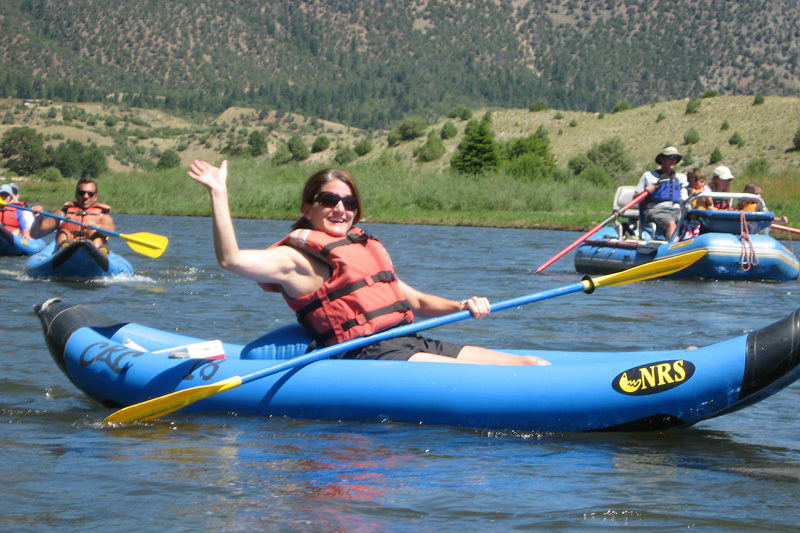 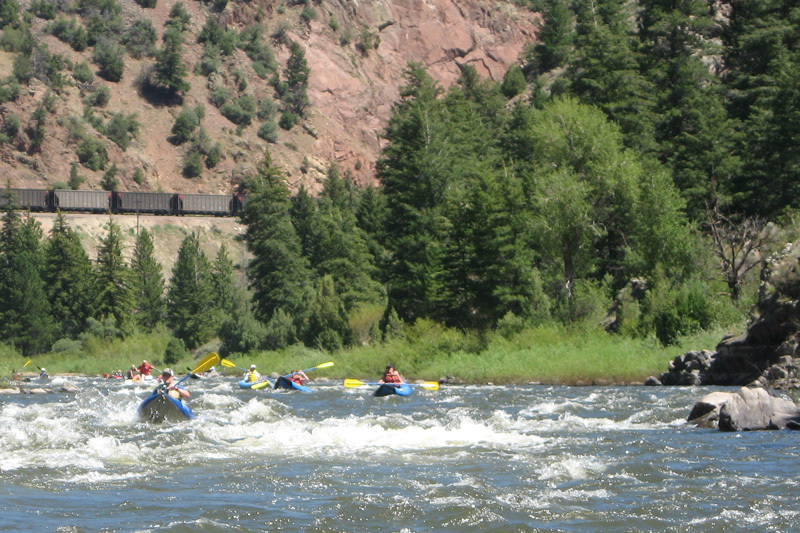 We assembled in the morning at Rancho Del Rio at the head waters of the Colorado River and set out on inflatable "ducky" kayaks for our adventure down the Colorado River through some scenic canyons. 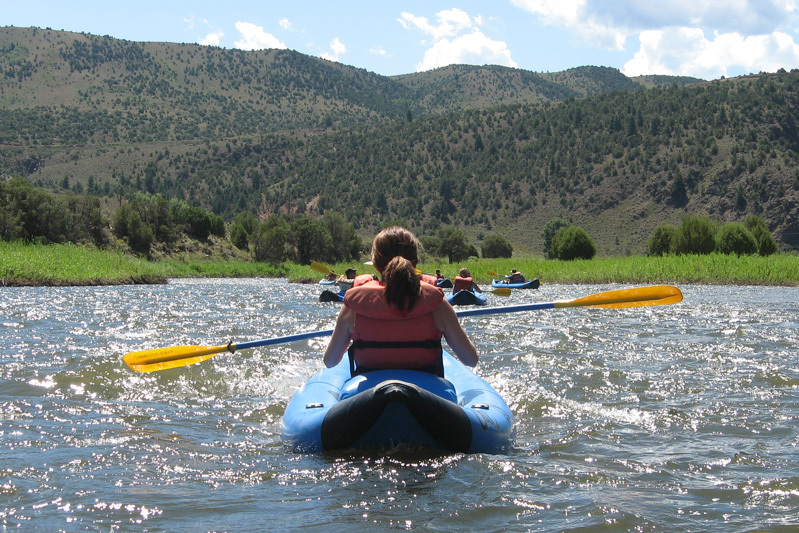 The idyllic route was frequently punctuated by Class 1 and Class 2 rapids which were just enough to provide some fun without introducing any real danger. 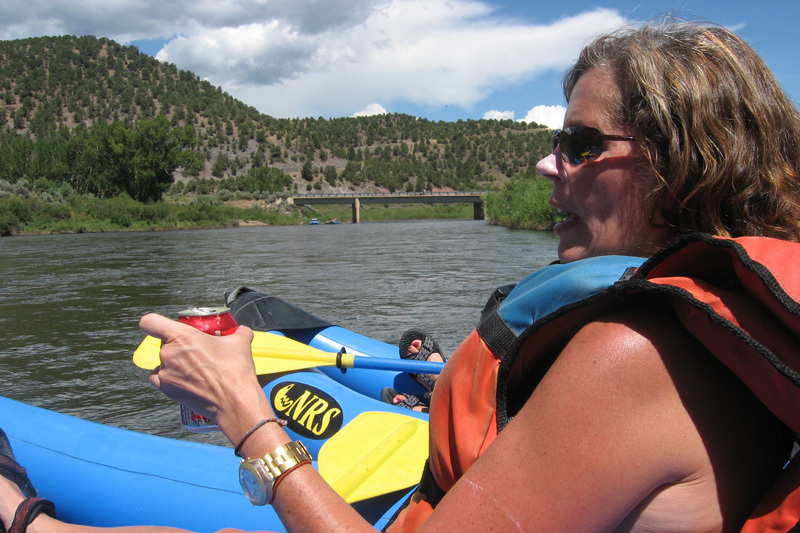 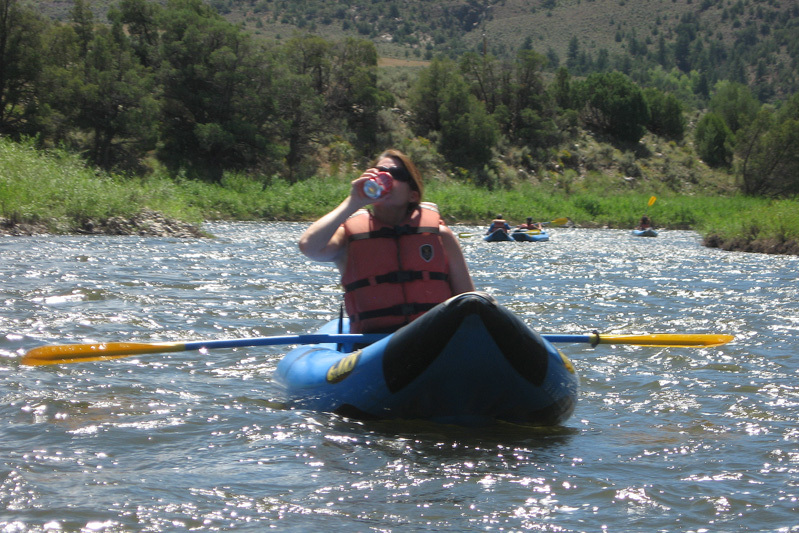 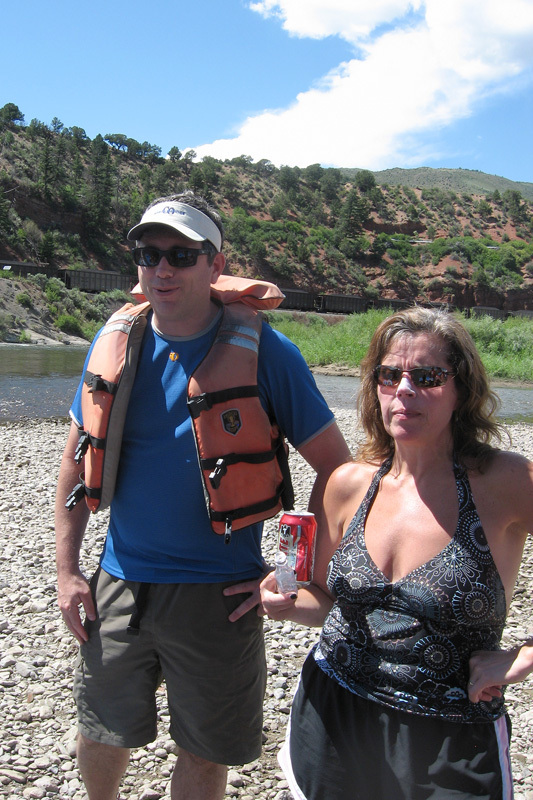 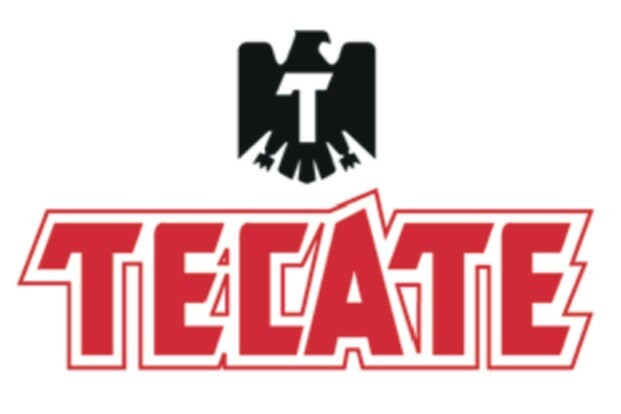 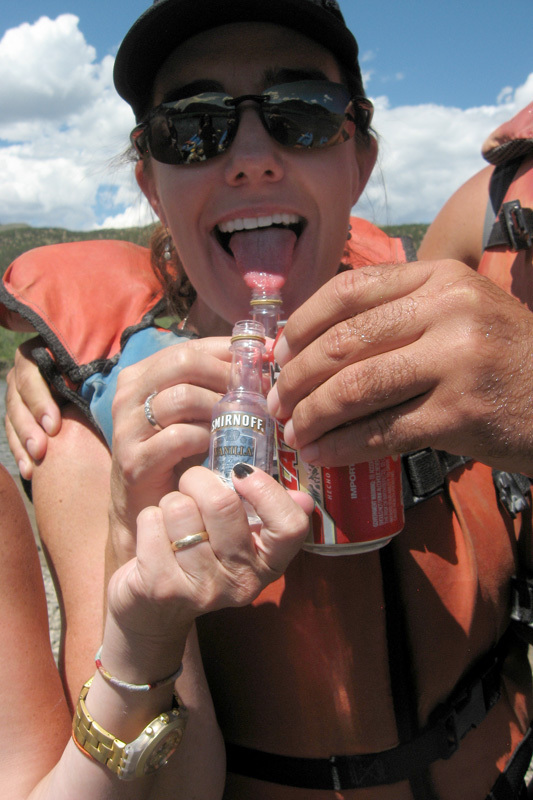 The rest of the time we simply floated down the river, frequently barged up and drank from our prodigious supply of Tecate Cerveza. 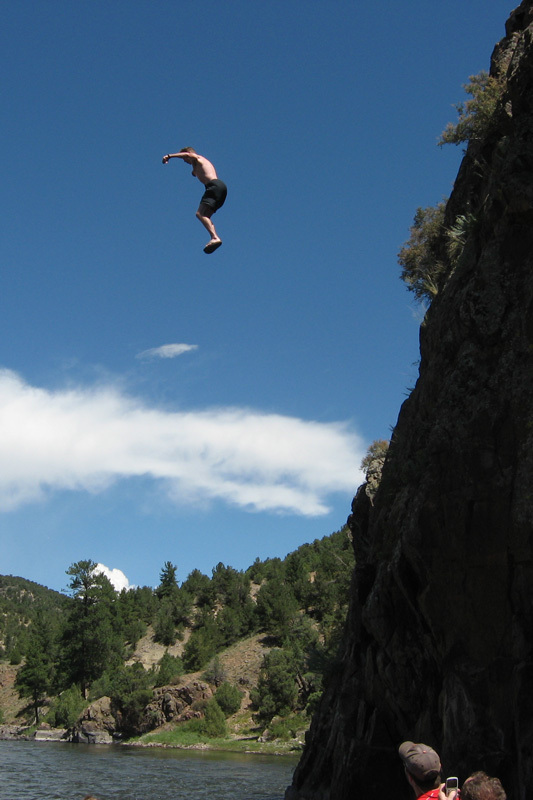 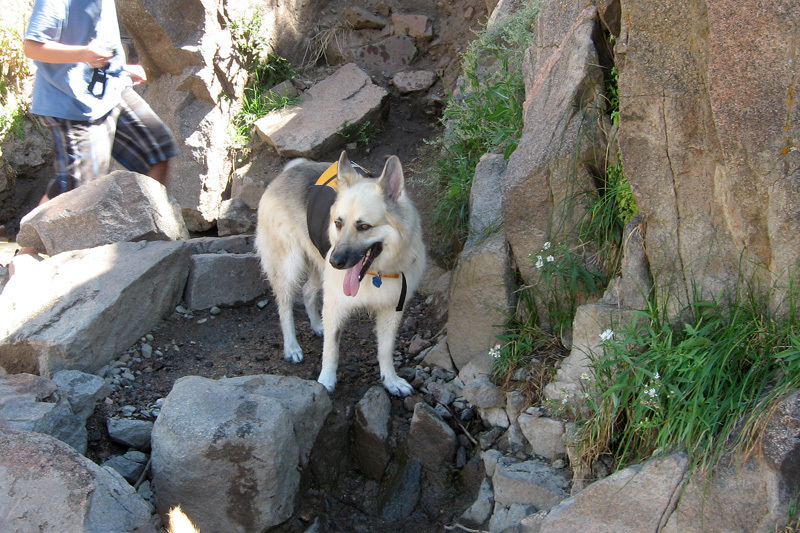 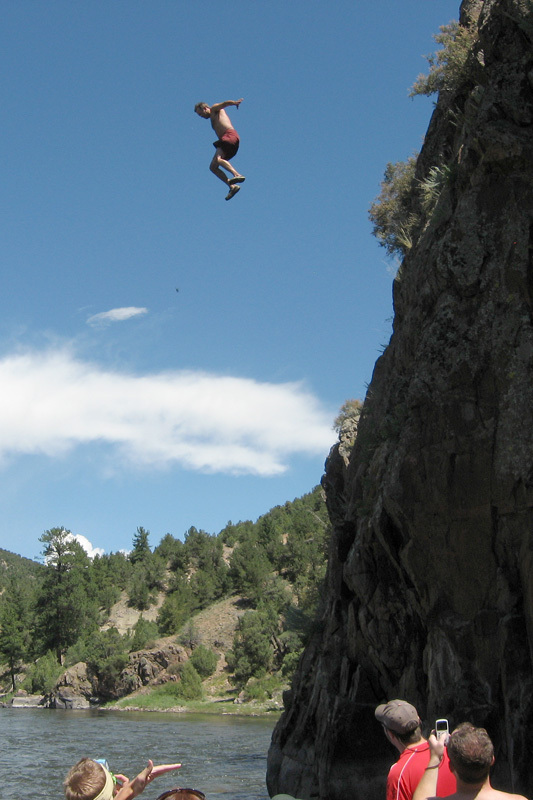 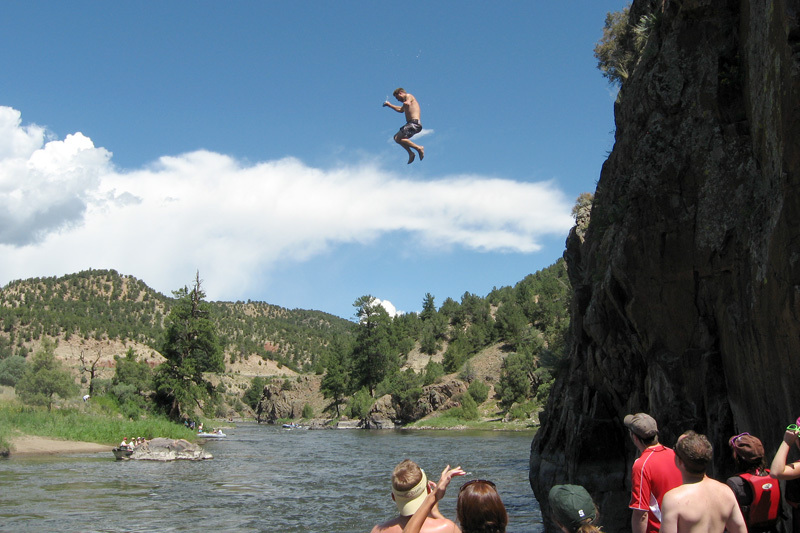 We also stopped at a natural hot spring where we watched some daring cliff jumping. 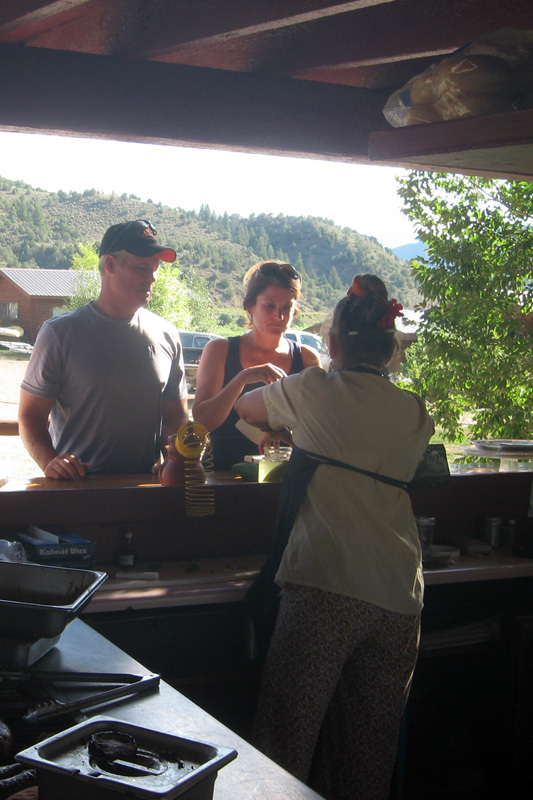 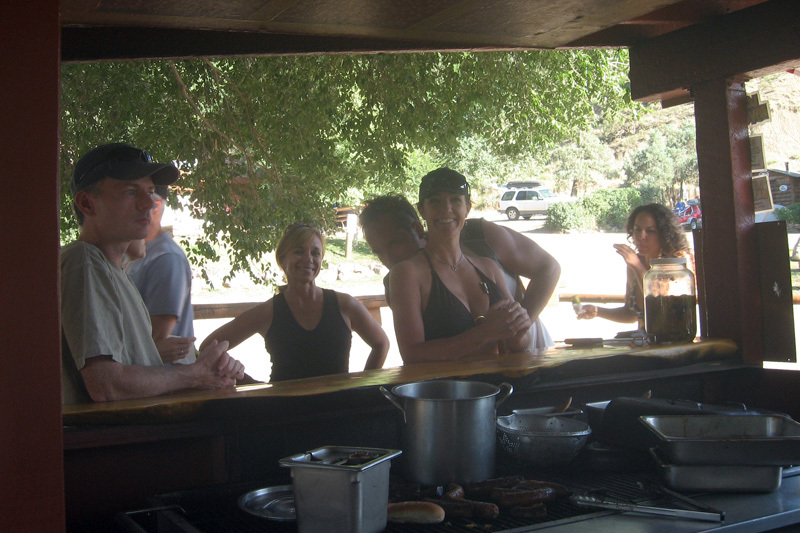 At the end of our journey we grabbed a quick bite to eat at the quirky KK's BBQ stand.